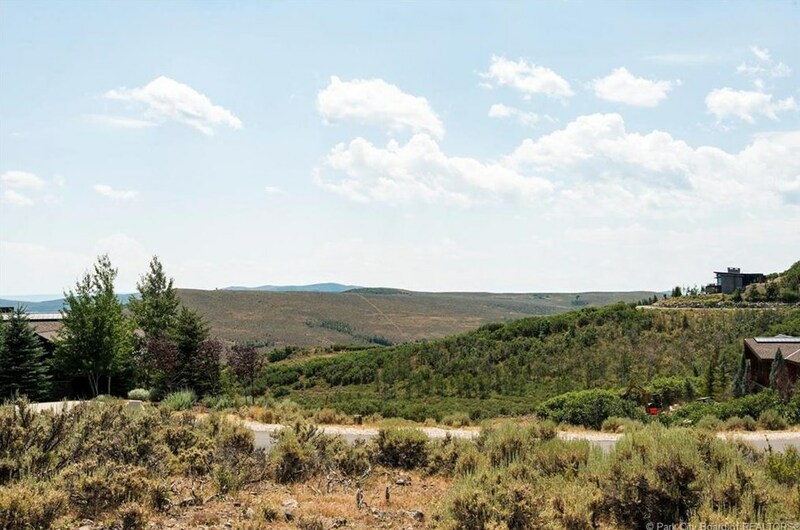 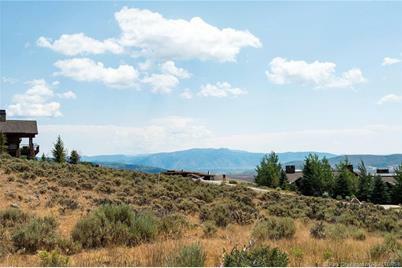 Build your dream home, up to 8000 square feet, on this lot with panoramic views of the mountains! 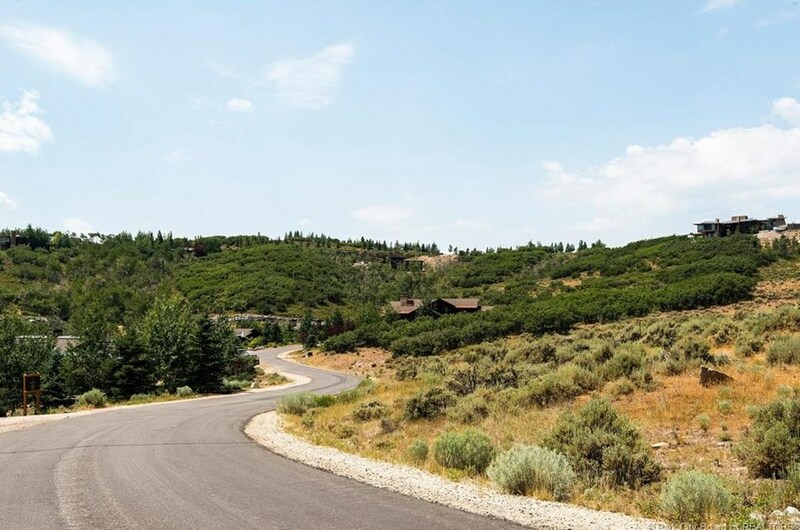 Located in the highly desirable Deer Crossing subdivision of Promontory, it has easy access to all of Promontory's mentions. 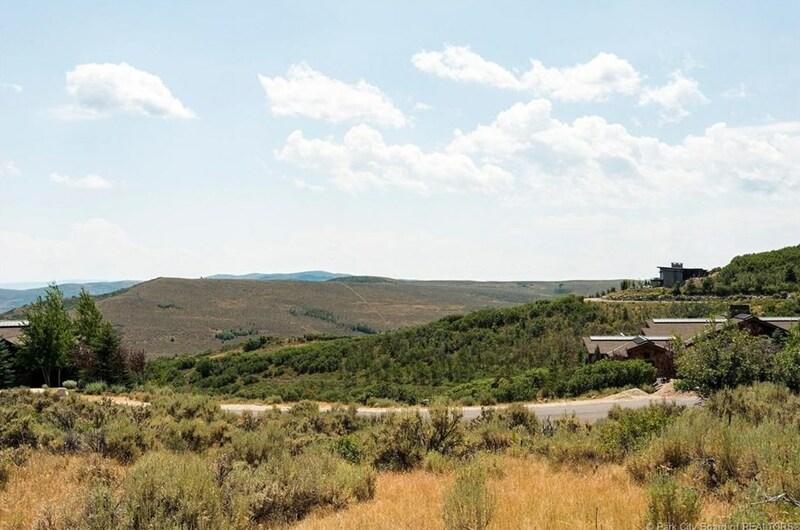 Promontory facilities are available with the purchase of a separate golf membership. 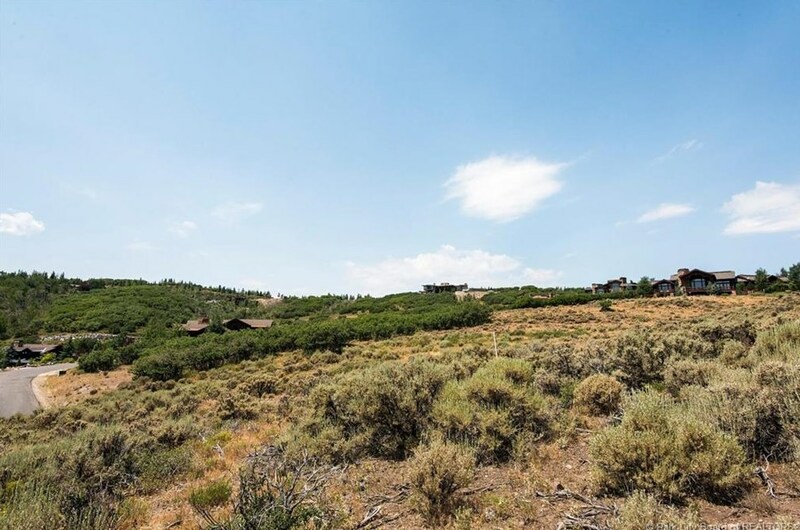 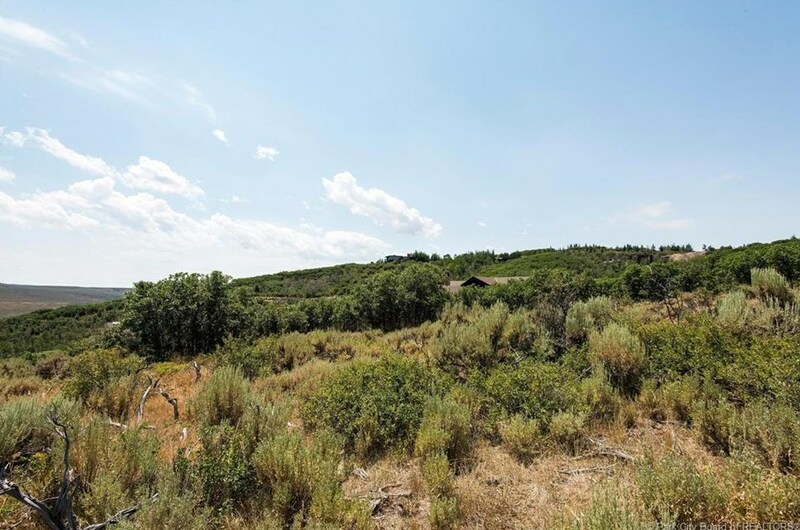 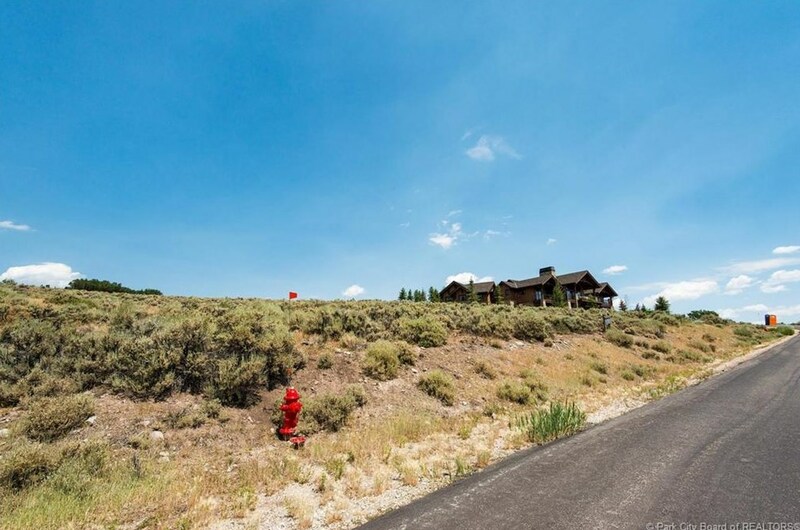 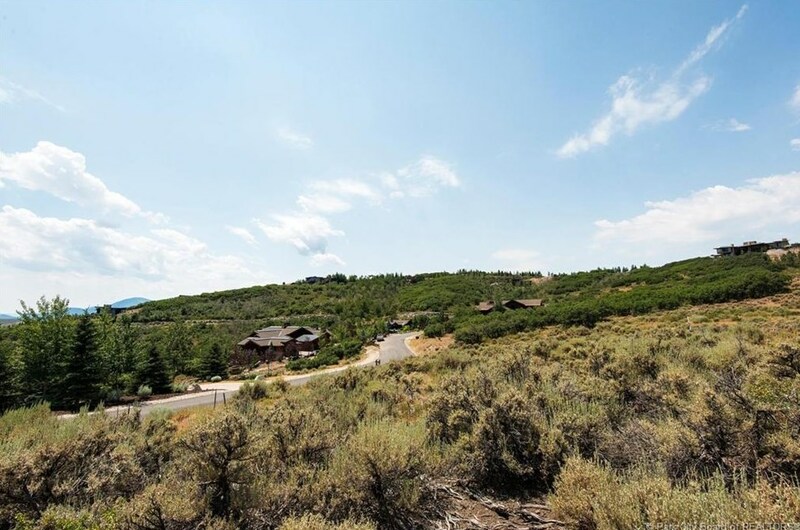 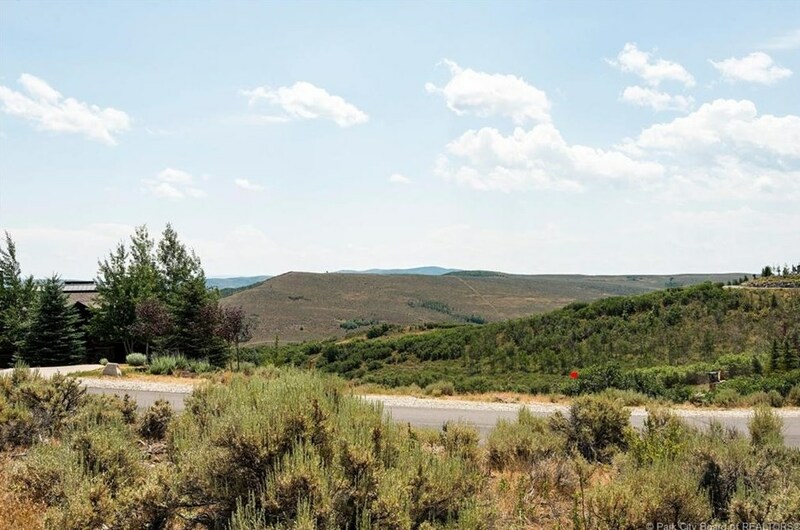 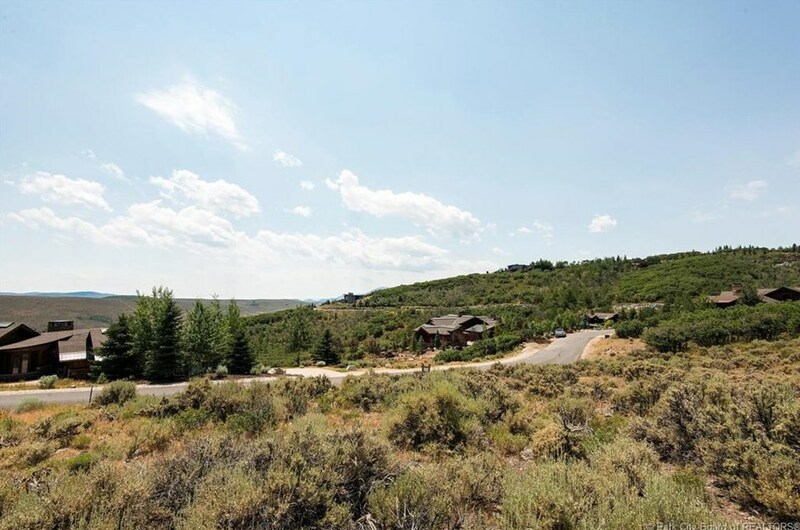 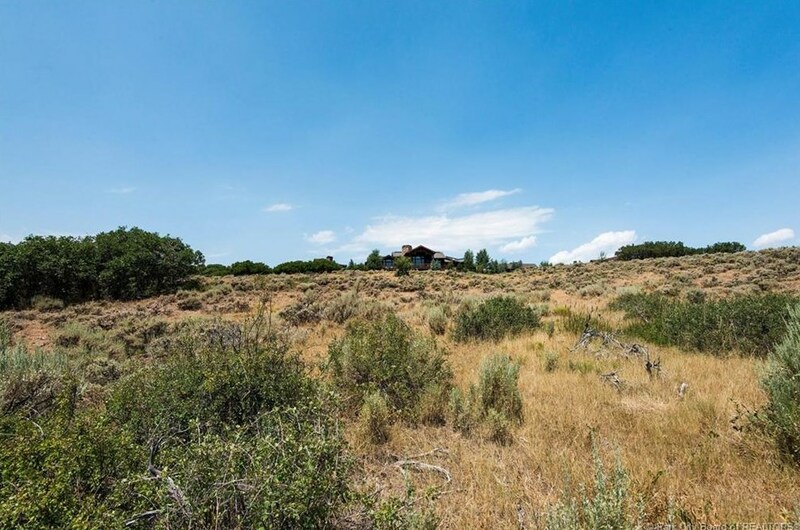 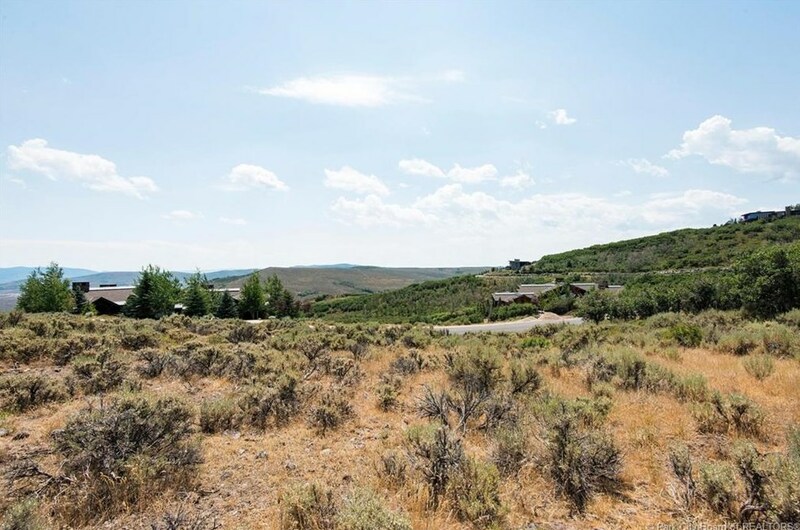 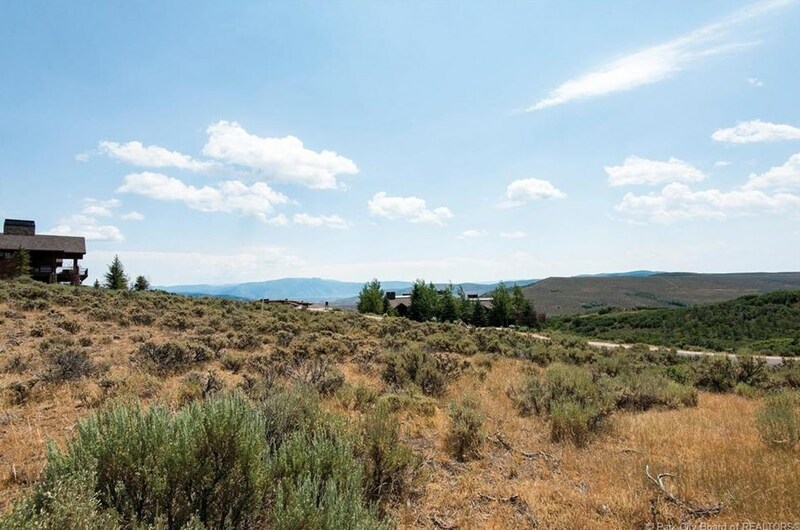 8281 N Sunrise Loop, Park City, UT 84098 (MLS# 11805018) is a Lots/Land property with a lot size of 1 acre. 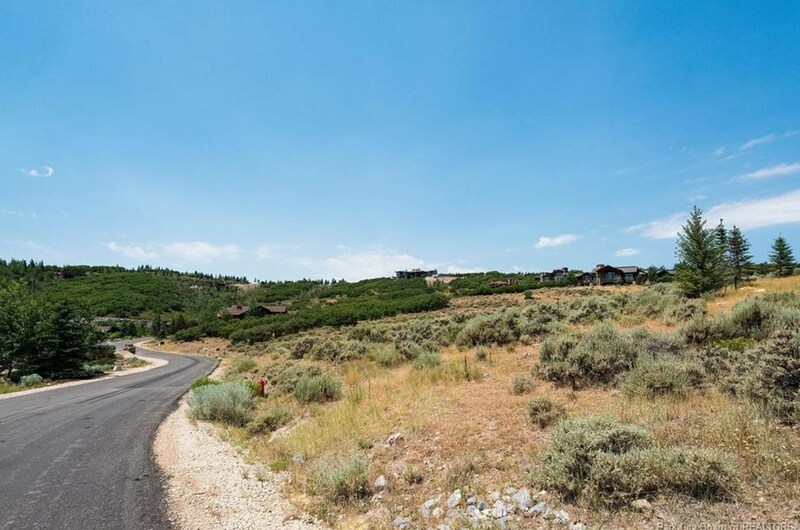 8281 N Sunrise Loop is currently listed for $595,000 and was received on July 18, 2018. 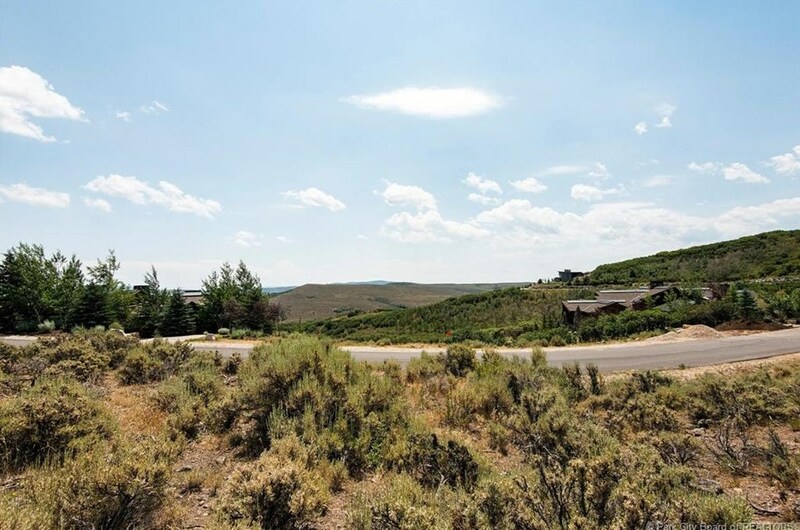 Want to learn more about 8281 N Sunrise Loop? 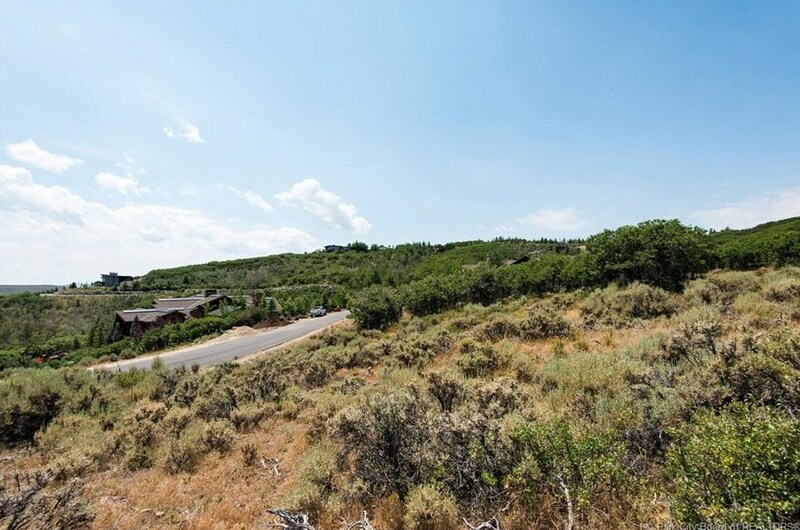 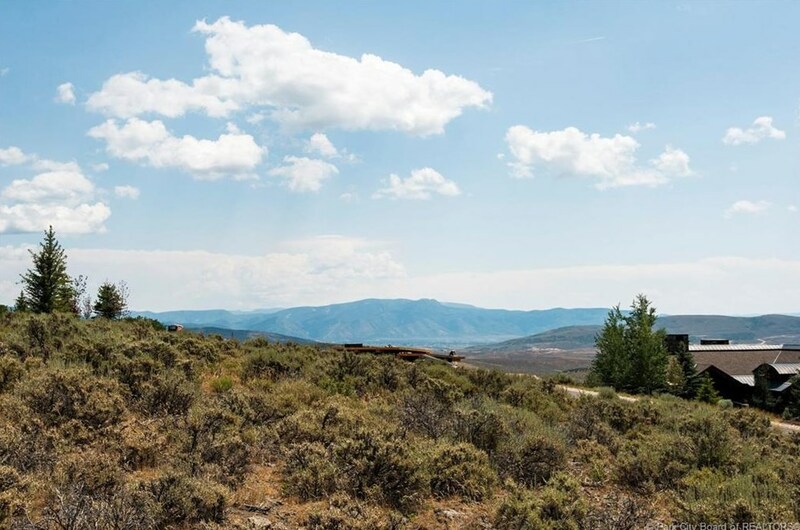 Do you have questions about finding other Lots/Land real estate for sale in Promontory? 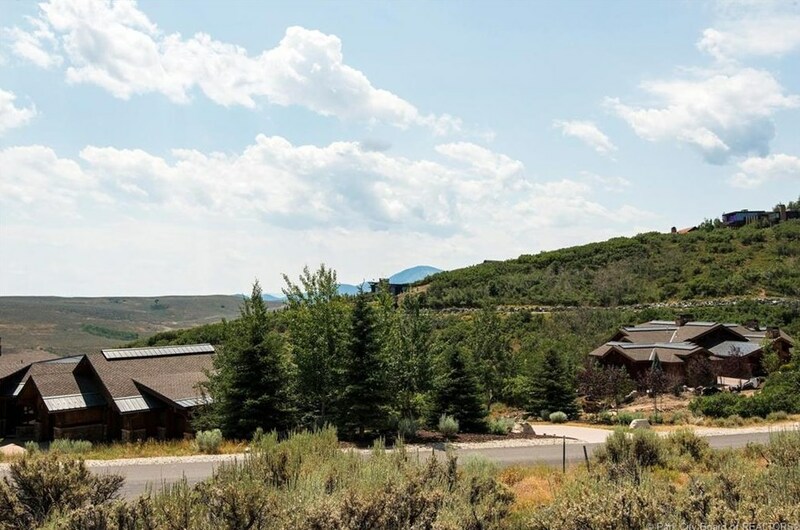 You can browse all Promontory real estate or contact a Coldwell Banker agent to request more information.